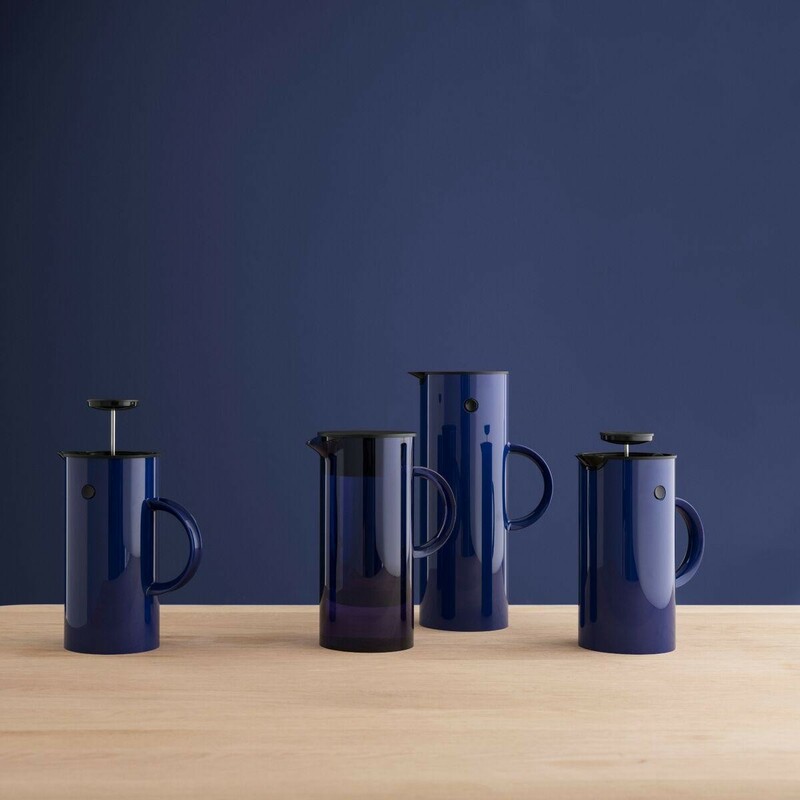 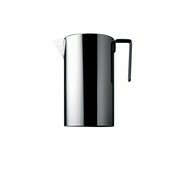 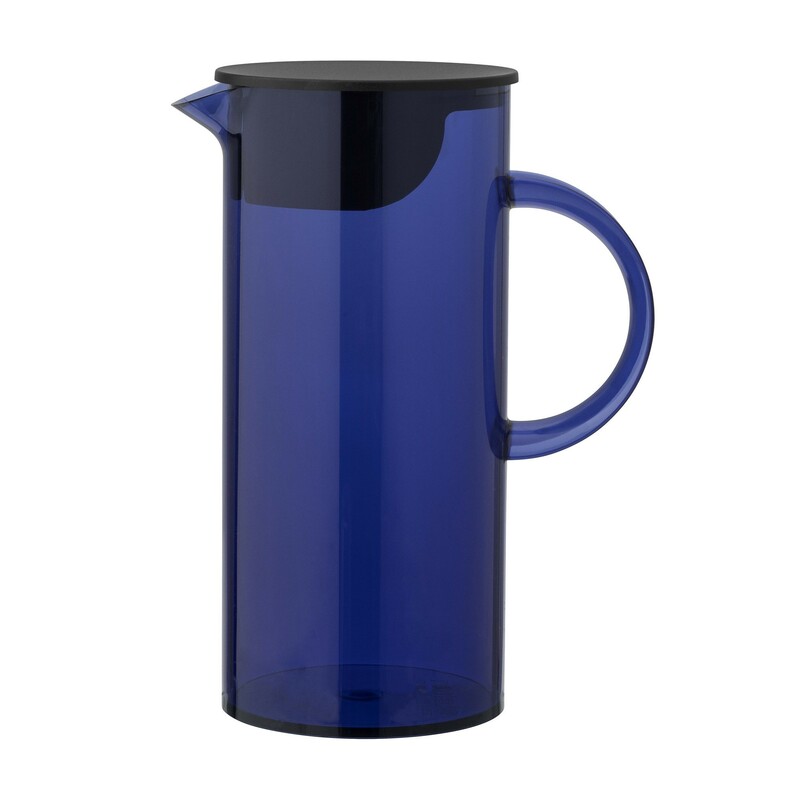 This classic EM Water Jug with Lid was designed in 1985 by Erik Magnussen for Stelton and has since been a timeless, popular jewel in the Danish manufacturer's range of products! 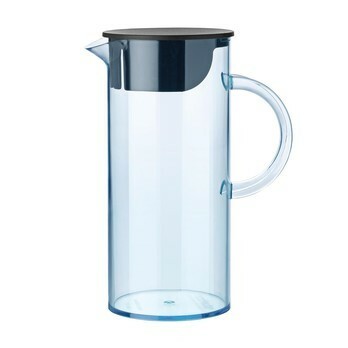 The EM1310 can take in up to 1.5 Liter (approx. 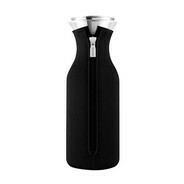 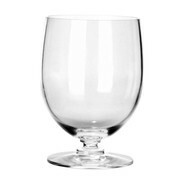 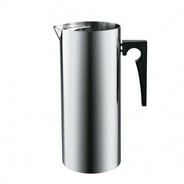 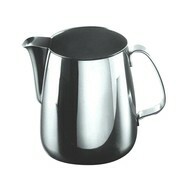 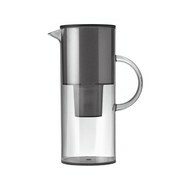 34 oz) and is the ideal carafe for serving cold drinks. 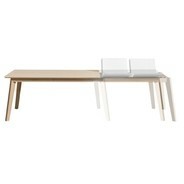 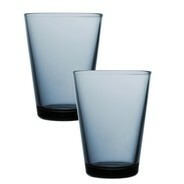 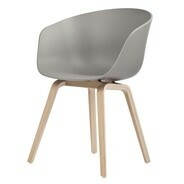 Transparent with ist black lid its subtle design will make a powerful statement on your decorated dining table. 1310 has exactly what a Jug has got to have - beautiful design, high functionality, safe pouring, and robust materials (ABS plastic)! 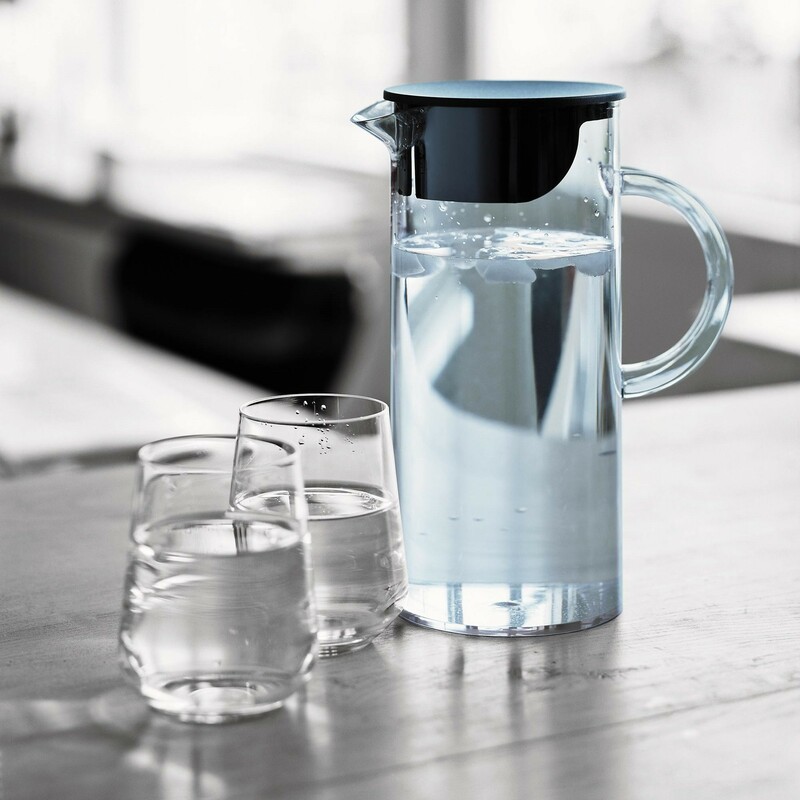 A water jug that will bring you joy for a long time!